Wondering how to attract new customers? 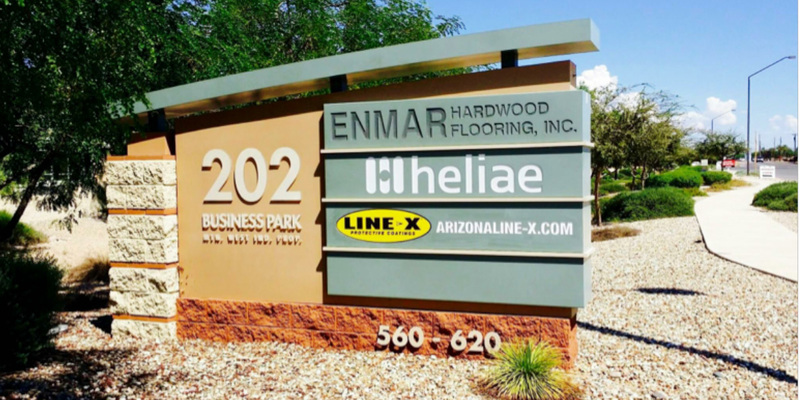 Make a Strong Impression with a Monument Sign! Don’t let drivers pass you by on the road. A monument or subdivision sign can make a strong impact and draw customers to your front door. A monument sign will often be the first impression that your customers have of your business as they come to your premises. Make sure your sign gets you noticed – even from a distance. A well designed and executed monument sign gives an impression of quality and permanence like nothing else can. Contact us today for a free sign consultation and quote.